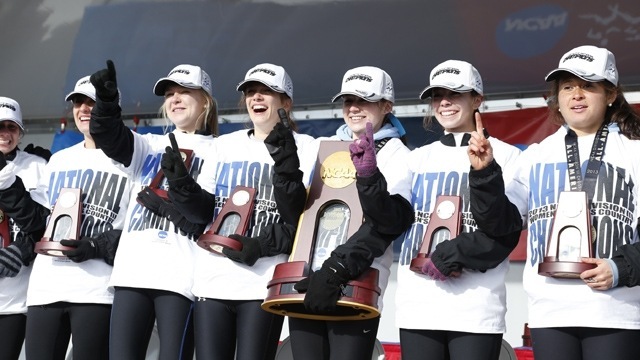 Providence, Grand Valley State and Johns Hopkins captured national titles in 2013. 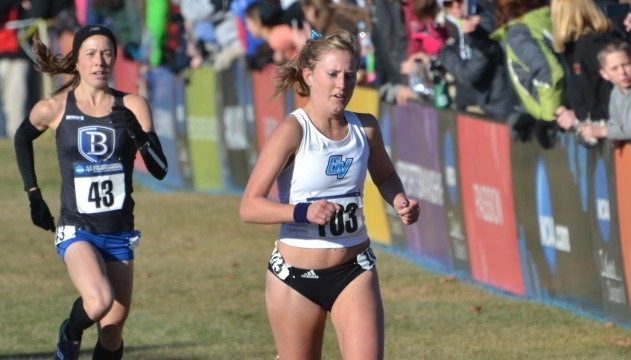 Providence won its first title while Grand Valley State won its third in a row and Johns Hopkins repeated as champion. Take a look back at all three with videos, features and photos as NCAA.com continues its look back at the 2013-14 season.